Written by Marg Kudla, Finance Manager – Custom Financial Solutions, our October guest blogger. At a time of almost constant (even daily) changes in the finance world and an absolute overload online, it’s easy to see why some consumers are becoming ‘switched off’. You may have seen a spate of recent headlines about lenders raising interest rates and changing lending criteria across a range of products, despite the official RBA (Reserve Bank of Australia) cash rate remaining at an all-time low. It’s no wonder a number of clients are asking what’s happening with interest rates? Sweeping changes in the finance industry are leaving both the property investors and owner occupiers more than a little curious about what the future holds. 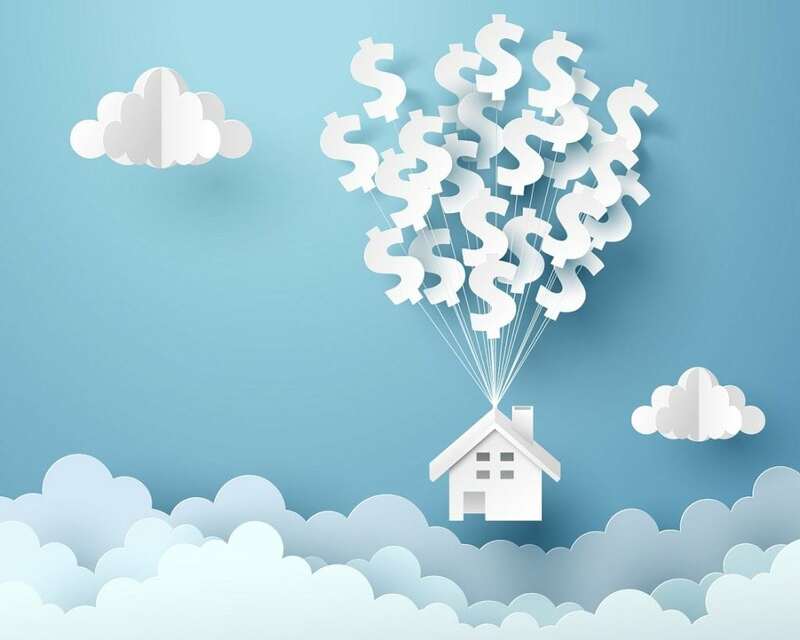 Many of the recent changes are the joint result of lenders attempting to ease funding pressures combined with APRA (Australian Prudential Regulation Authority) exerting pressure on lenders to slow down lending, in overheated markets on the east coast. Well… It tells us there are potentially a LOT of people who could be enjoying savings on their home loan and other loan products, if only they knew how. Just think about what you would do with all the extra savings. 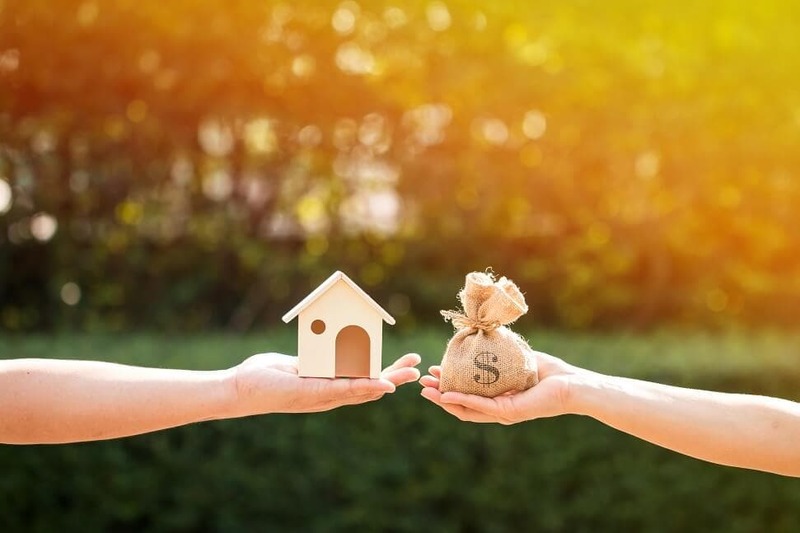 Property investment has long been one of the more successful strategies to achieve financial independence, and yet statistics show only about 20% of us do it. Why has property been a strong contributor to wealth creation? In general terms, wealth is created through capital growth as your property increases over time. Of course this is only true if the capital gain on the property is greater than the cost of holding it. Many market experts believe the Perth market has bottomed out and we are on our way to a recovery over the next year. With record low interest rates and fantastic prices at Ventura Homes, it is a great time to get into your new house. Regardless whether it’s your first house, an investment property or a family home, building your house is an exciting time. It can also seem complex and confusing with so many options available. Did you know there are over 40 banks (plus multiple foreign bank branches) and around 60 credit unions and building societies in Australia, as well as a number of non-bank lenders? 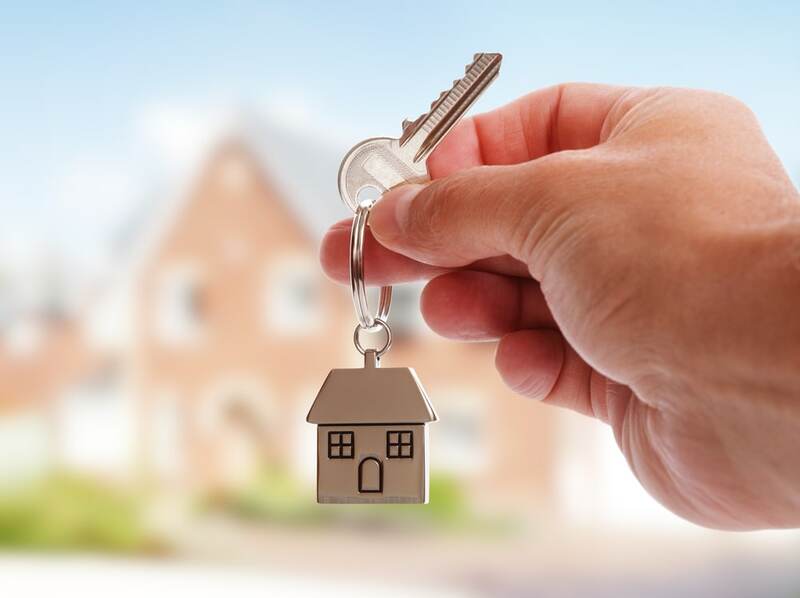 One of the key advantages of using broker services, is that we have access to a range of lenders when seeking a construction loan that may be suitable for your individual circumstances. We are not tied to just one lender and their available loan products. Let’s face it, many of us find the ever changing world of finance and banking complex. And yes… pretty dull. But a lack of interest in educating ourselves about our home loan, usually the BIGGEST financial commitment we have, is often costing us money! If you are looking to seize the current market and explore your building opportunities, contact the friendly team at Ventura Homes on 9421 1511. The opinions expressed here are entirely of Marg Kudla, and does not necessarily represent the views and opinions of Ventura Homes. Who is Marg Kudla, Finance Manager? Marg Kudla is an experienced finance specialist. 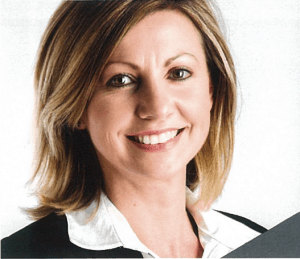 After gaining over 12 years’ experience combined in broking, banking and residential real estate sales, she is a full bottle in assisting all customers with their financial desires. She has had access to a unique financial market and has witnessed the troughs and peaks of our economy. If you would like any advice, Marg is always available in assisting.